Bilgi Dağıtım has been established in 1983. 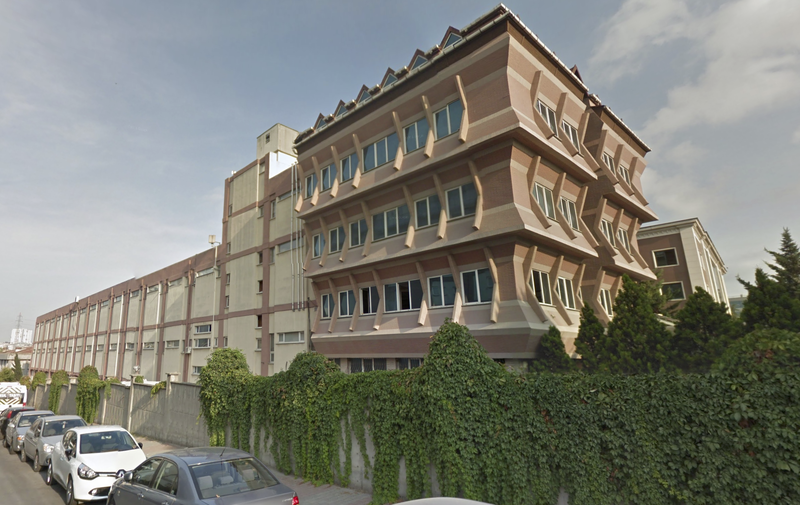 Its headquarters are located in Istanbul (8.500 m2) and Adana (6.200m2). Bilgi Dağıtım is one of the leader manufacturer of lever arch folders, PP sheet protectors, PP flat files, PP dividers, PP book covers, PP envelope files, PP display books, PS ID Card Holders, PS File Trays, PS Business Card Holders, PS File Racks, PS Note Paper Holders, Ballpoint Pens and Sticky Notes in Turkey and has integrated production, product development and distribution activities under one roof in Istanbul plant. 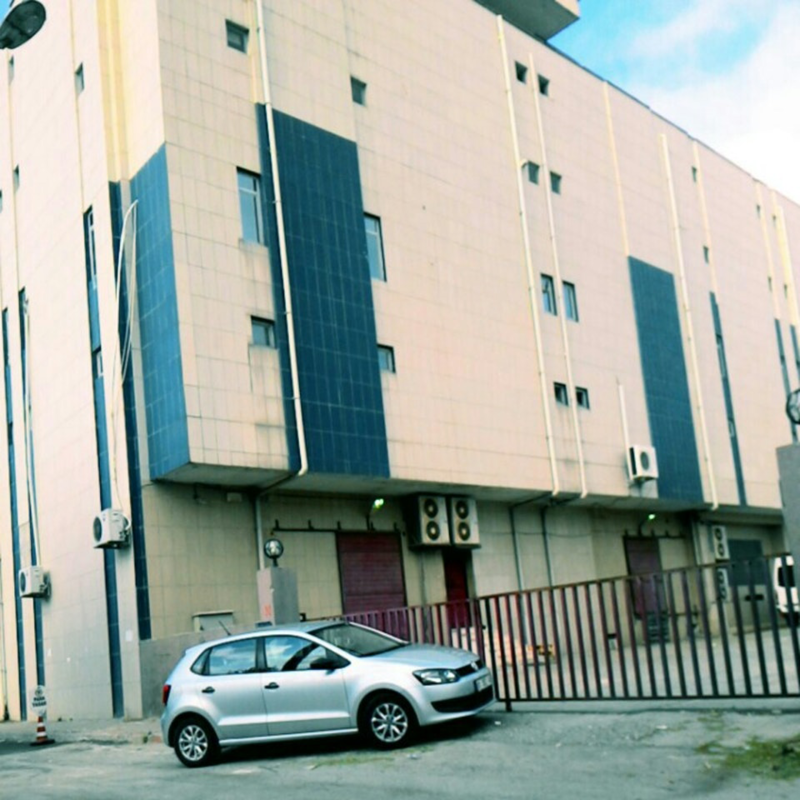 Production facility area and warehouse area are both 8.500 square meters. With experienced staff, more than 60 employees, the firm’s main focus is exporting our products with high quality. Using 34 years of experience and significant researches, Bilgi Dağıtım had created its own brand BIGPOINT. Since the first product of Bigpoint, the firm improves continuously its quality, competitive pricing, creativity and functionality. Bilgi Dagitim is producing according to the environmental regulations with in International ecofriendly standards. Products have been certified by independent laboratories. Our products do not contain any harmful substances like, Phthalate, Toxic Element sor Cadmium. Bilgi Dağıtım aims to serve the best quality in the most beneficial conditions to its customers. Keeping its trustful relationships is main target for the future. Quality never happens by chance, it is the sign of respect and efforts.